^ Population Estimates. United States Census Bureau. [2017-03-30]. ^ Find a County. National Association of Counties. [2011-06-07]. （原始内容存档于May 31, 2011）. ^ Best Places to Live 2009. CNNMoney. [2009-09-11]. 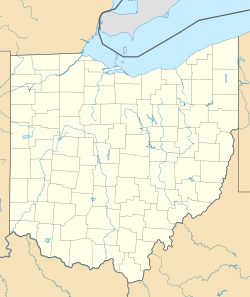 ^ Medina, Ohio. Ohio History Central. Ohio Historical Society. July 1, 2005 [February 12, 2013].